We live in a time of unbounding prosperity. Opportunities are wider, work is easier, and innovation continues to accelerate at a break-neck pace. Yet standing amid such blessings, it can be easy to forget or neglect the basic freedoms and philosophy of life that got us here in the first place. Alas, in a culture propelled by pleasure, materialism, and convenience, we’ve grown increasingly accustomed to shortcuts and quick-fix solutions. Caught up in the impatience of the age, we forget to simply behold, remembering the basic beauty and dignity that exists before and beyond the fruits of prosperity and efficiency. 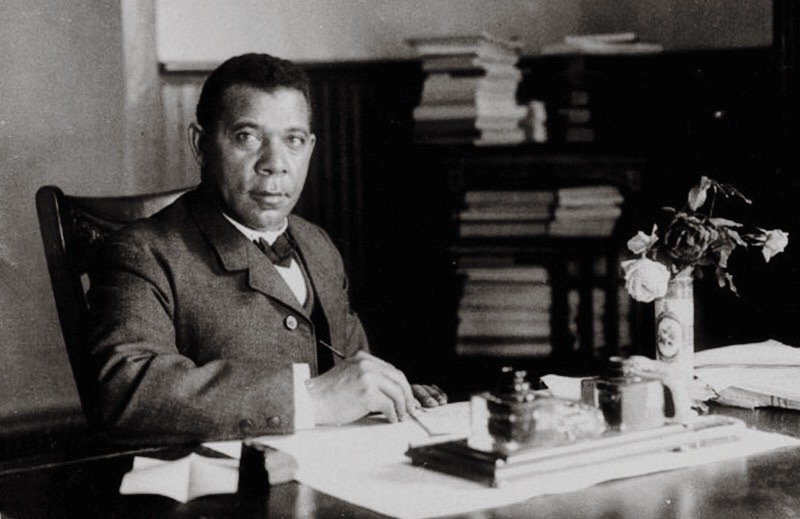 In his famous autobiography, Up from Slavery, Booker T. Washington reminds us of a different civilizational outlook: one that values work not only for its utility, but also for its transcendent and transformational potential for the human person. 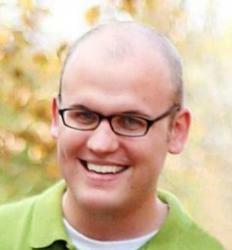 Soon enough, he had saved enough to pack his bags for the Hampton Institute. Arriving in dirty rags and with no guarantee of admission, Washington was quickly given an unusual entry exam. The head teacher instructed him to grab a broom and sweep a nearby classroom, to which Washington promptly responded with joy and grace. I swept the recitation-room three times. Then I got a dusting-cloth and I dusted it four times. All the woodwork around the walls, every bench, table, and desk, I went over four times with my dusting-cloth. Besides, every piece of furniture had been moved and every closet and corner in the room had been thoroughly cleaned. Washington was admitted into the school, making him “one of the happiest souls on earth.” “Never did any youth pass an examination for entrance into Harvard or Yale that gave him more genuine satisfaction,” he writes. That acute awareness of the “genuine satisfaction” of work done freely and joyfully would become ever-more vigorous throughout his life, leading to the eventual founding of the Tuskegee Normal and Industrial Institute. One of his primary goals was education, but Washington focused heavily on vocational and skills training, as well as a focus on “practical subjects.” While much of this had to do with achieving a certain level of economic empowerment and independence among freed blacks, Washington routinely returns to the underlying value and meaning of the work itself, and the social and spiritual assets it brings. In today’s context, Washington’s methods would surely be decried as overly harsh or excessive, and to be sure, even in his day, Washington admits that far “easier” paths existed. In the end, however, he recognized that a certain struggle and risk and inconvenience would always be necessary if the goal was to produce enduring fruits. As I look back now over that part of our struggle, I am glad that we had it. I am glad that we endured all those discomforts and inconveniences. I am glad that our students had to dig out the place for their kitchen and dining room. I am glad that our first boarding-place was in that dismal, ill-lighted, and damp basement. Had we started in a fine, attractive, convenient room, I fear we would have “lost our heads” and become “stuck up.” It means a great deal, I think, to start off on a foundation which one has made for one’s self. There are lessons here for a time where we’ve grown fond of quick and artificial processes of economic growth and expansion. There are takeaways here for a society that praises the leaps and bounds of economic progress but forgets and neglects the necessary means and mechanisms at a social, spiritual, and cultural level. Real and enduring prosperity won’t come from the flip of a government wand, nor will it come from the idols of immediate comfort and raw materialism. As we move forward freely and joyfully, creating and producing and serving across the economic order, let’s remember that it all begins with beauty and human dignity. Sometimes, through the sweep of a simple broom. What Does Human Dignity Look Like?